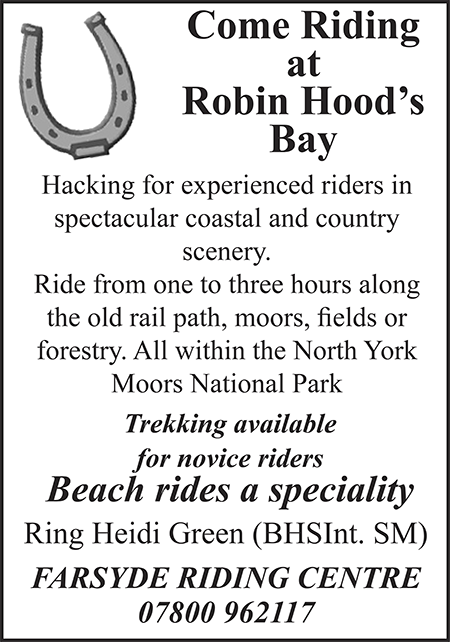 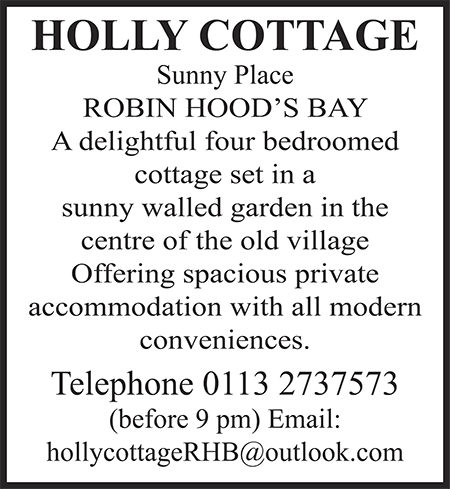 For up to date News, Events and Holiday Accommodation in the Robin Hoods Bay and Fylingdales area of North Yorkshire. 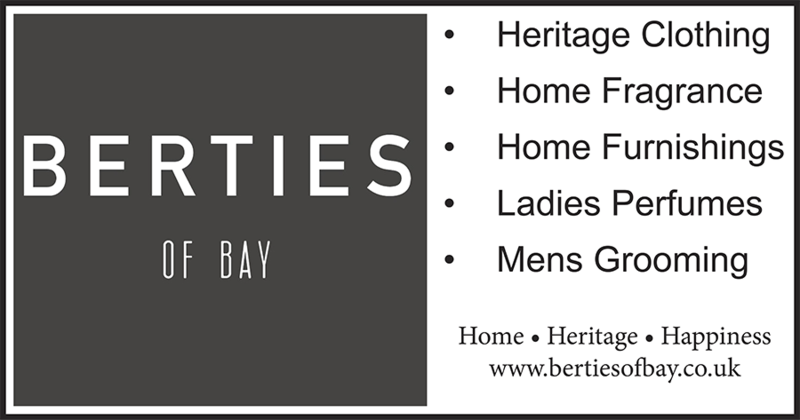 Bayfair is the monthly local news magazine, contains a wealth of information for both locals and visitors. 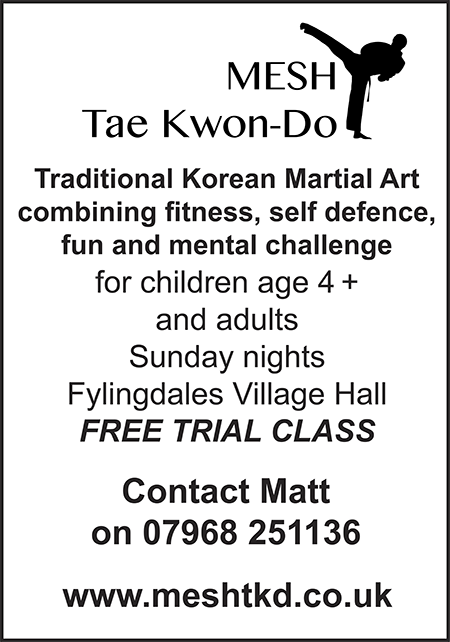 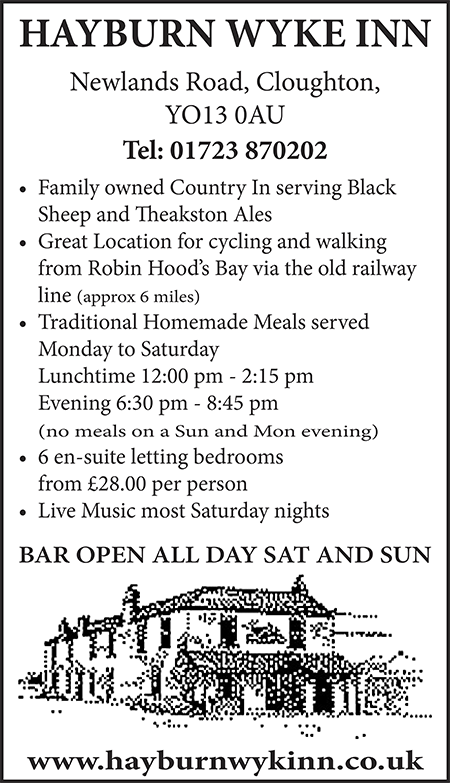 Proudly serving the Robin Hood's Bay, Fylingthorpe and wider area of Fylingdales community since 1975. 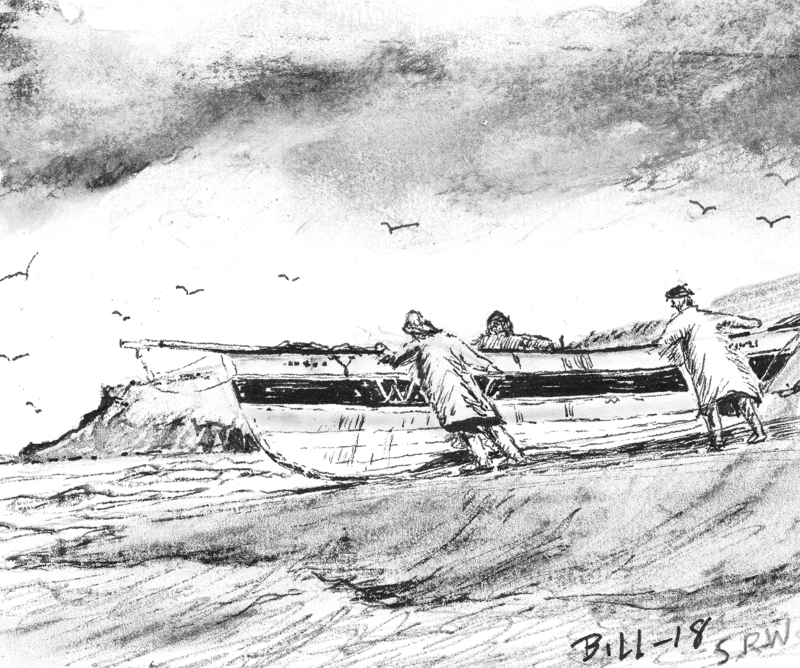 Bayfair is published every month from February to November. 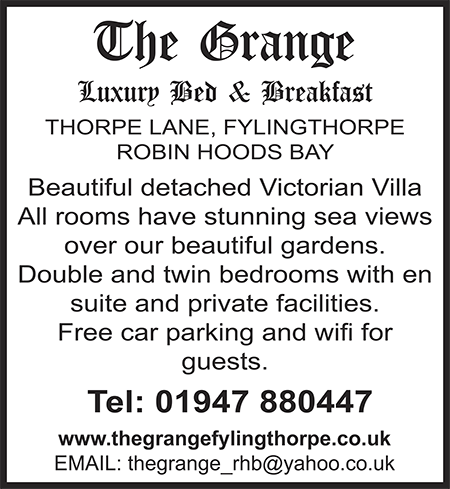 A winter special combined edition for December and January is then published. 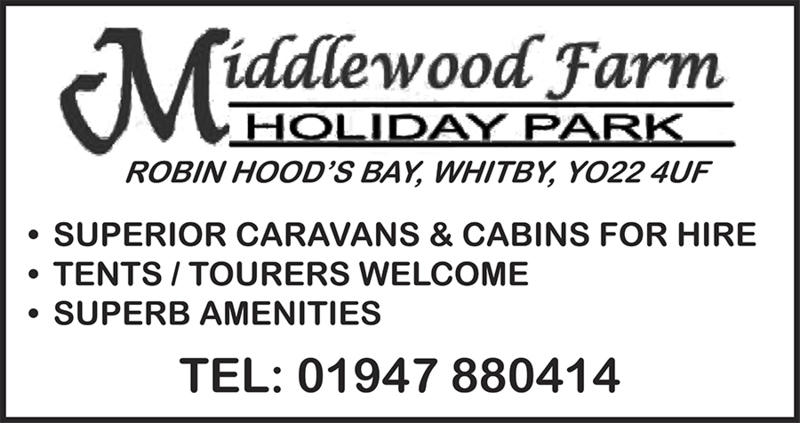 This forecast is based on the wider Whitby area and if you've been to Bay before you'll know we have or own little microclimate so don't be to suprised if, like most things, it's a little different down here!